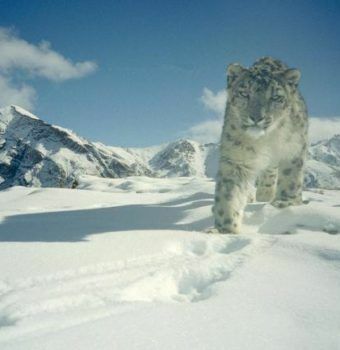 Snow leopards inhabit the high mountains of Central Asia. Rarely sighted, snow leopards inhabit the high mountains of Central Asia over an expansive twelve-country range. 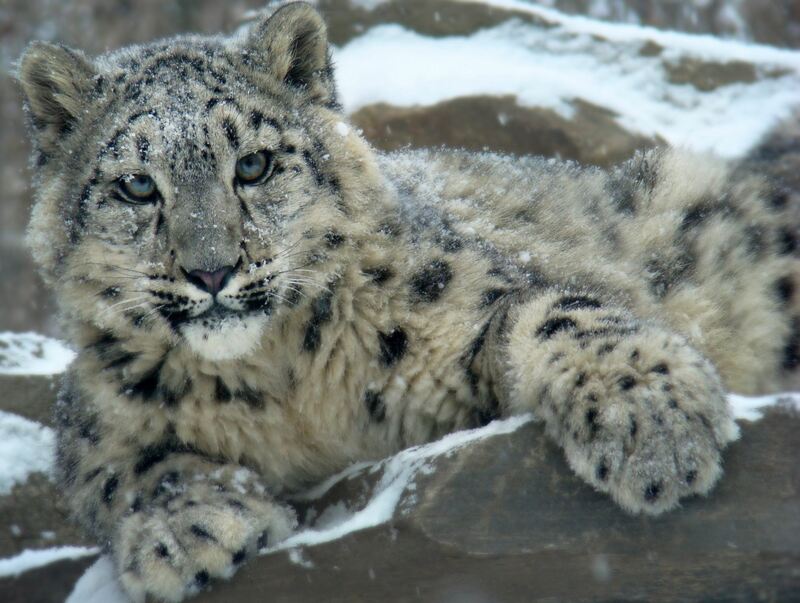 Snow Leopard Conservancy creates harmony between people and the endangered snow leopard. 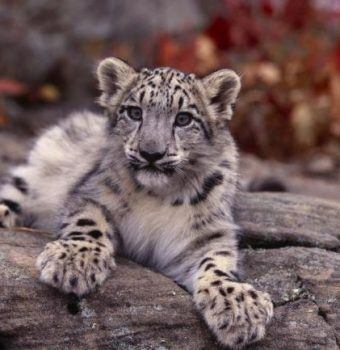 The strikingly beautiful but endangered snow leopard remains one of the world’s most mysterious cats. 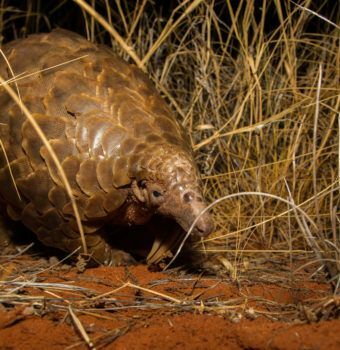 Rarely sighted, it inhabits the high mountains of Central Asia over an expansive twelve-country range. Unfortunately, the snow leopard can come into conflict with the economic needs of the people who live in and around its habitat. These communities are largely pastoral, and snow leopards pose a threat to their livestock. When people move into the snow leopard’s traditional habitat, the big cat loses much of its traditional prey and then targets domestic stock. Snow leopards also carry valuable skins that can provide much-needed income to villagers, 40% of whom live at the poverty line. Snow Leopard Conservancy (SLC) engages local people and builds on their traditional beliefs to create harmony between people and the endangered snow leopard. Its creative programs serve as a model for community-based conservation and bolster the snow leopard’s chances for survival. Spread the Word! 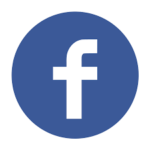 Connect with Snow Leopard Conservancy on Social Media. 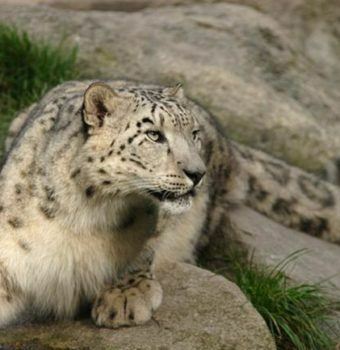 Snow leopards are rare and rarely seen. Rodney Jackson of Snow Leopard Conservancy talks to TV network HITN about SLC's efforts to protect snow leopards. SLC works with herders in snow leopard habitat to make sure they become guardians of these stunning big cats. 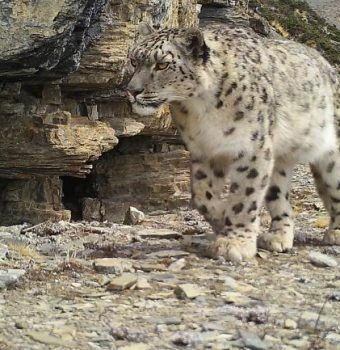 The future of the snow leopard will depend on resolving human-wildlife conflicts. Dr. Rodney Jackson grew up in a thatched house in South Africa with no plumbing and kept himself occupied watching antelope and leopards. After studying zoology, Rodney went to Nepal to photograph snow leopards. What he found in Nepal, however, was the skinned carcass of a snow leopard. 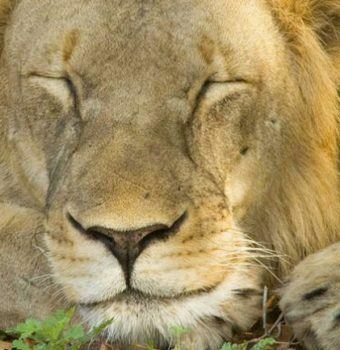 It was this experience that convinced him he should spend his life protecting these great cats. 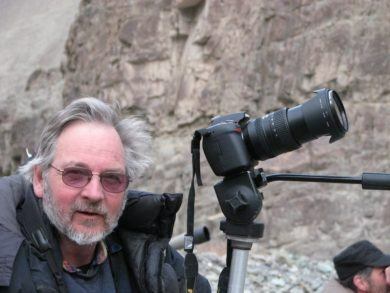 With more than 30 years of field experience, Rodney is now one of the world’s foremost experts on the snow leopard. He was the first to radio-collar a snow leopard and has spent countless hours tracking the cats through their rugged home. 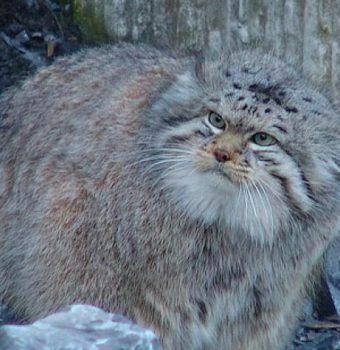 In his early career, Rodney felt lucky to catch a glimpse of a snow leopard once every few years. That is now changing. 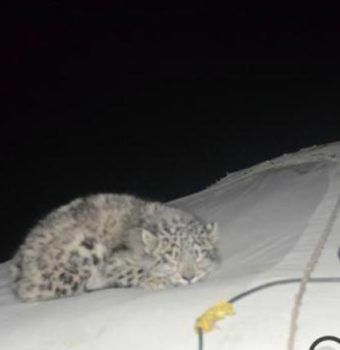 On a February 2013 trip to Ladakh the group Rodney was accompanying had six snow leopard sightings in just four days. Snow Leopard Conservancy supports local women who operate traditional Himalayan Homestays for tourists. 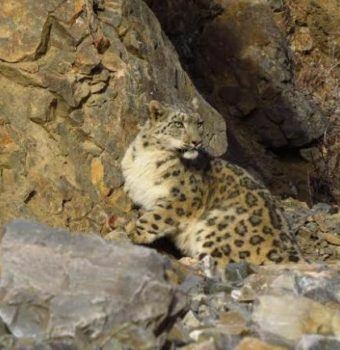 Guests are immersed in the local culture and have the opportunity to potentially see snow leopards during their visit. 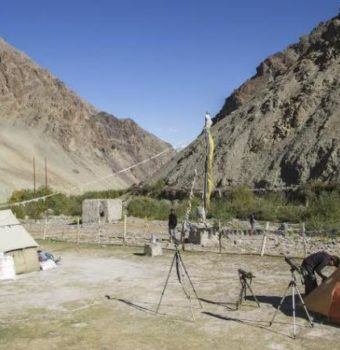 The homestays have helped transform the perception of the snow leopard from dangerous menace to an animal asset that entices travelers and creates economic opportunities. SLC’s microfinance “Savings and Credit” Program provides community members with seed money for a savings fund and training in how to save. Members then add monthly contributions to the fund and earn interest on their savings. Community members support each other and provide for herders who have lost livestock to predators. 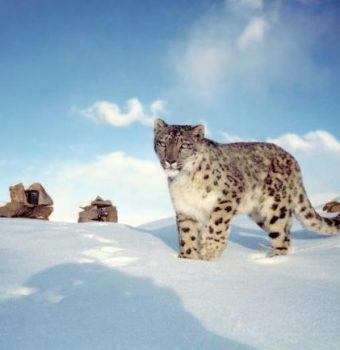 Portions of the net profits fund endangered snow leopard conservation activities. Communities depend on their livestock for meat, wool, milk, cheese, butter, fertilizer, and fuel. Thus, protecting livestock is fundamental to reducing revenge killings of snow leopards. Herders and Snow Leopard Conservancy work together to construct predator-proof corrals. 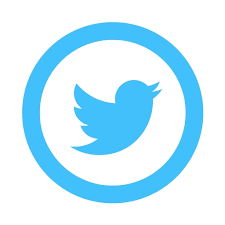 SLC also provides information on improved animal husbandry and guarding practices. $50 pays for a porter to transport environmental education supplies to village schools. 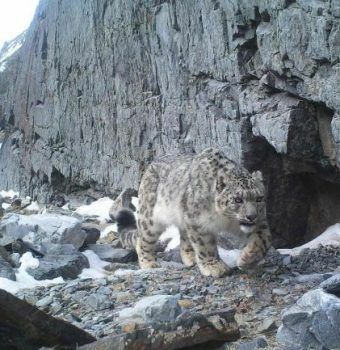 $250 supports camera trap monitoring of snow leopards by local villagers. $5,000 supports snare removal and anti-poaching programs in snow leopard habitat.